Occasionally we come across a home that is about lifestyle and allows every member of the family to have something that suits them and this is one of those homes. 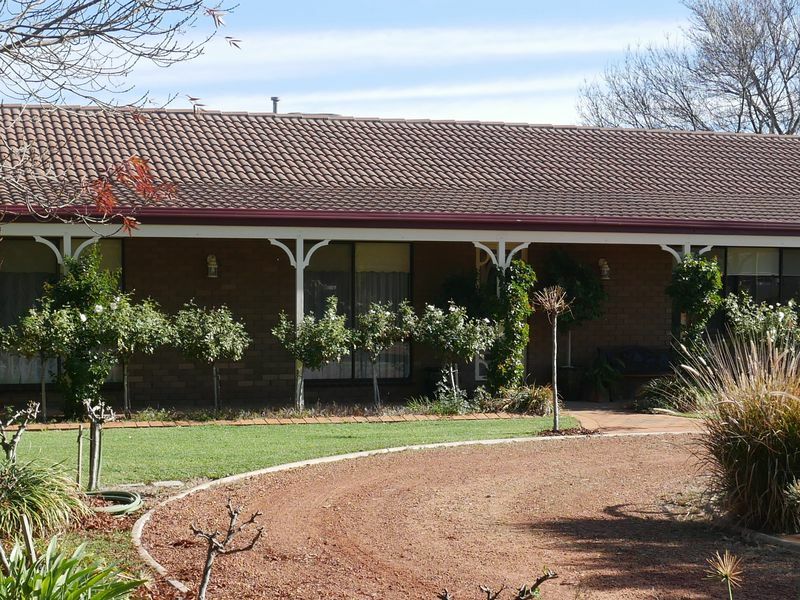 The home features four bedrooms plus study with en-suite to main, formal loungeroom, family room, large gauzed-in entertaining area, 11m in-ground pool and landscaped gardens. An added bonus is the 20m x 12m steel frame shed that includes a one bedroom self contained flat and has plenty of room for your boat or caravan. The home is perfectly located within our extended town circle and has easy access to main street and our vast array of sporting amenities.